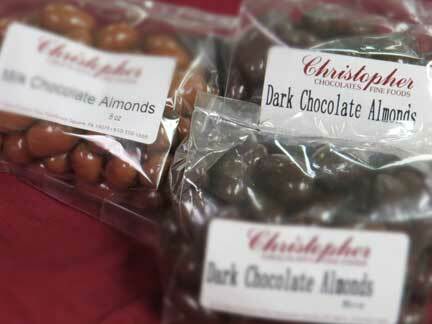 Christopher Chocolates The Mainlines Family Run Local Confectioner and Chocolatier. 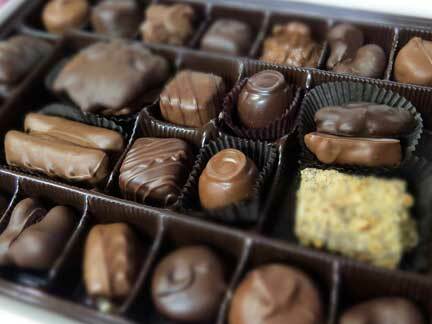 When it comes to Chocolate, it's nothing less than a lifetime family passion for everyone at Christopher Chocolates. It is our name. It is more than what we do, it is who we are. 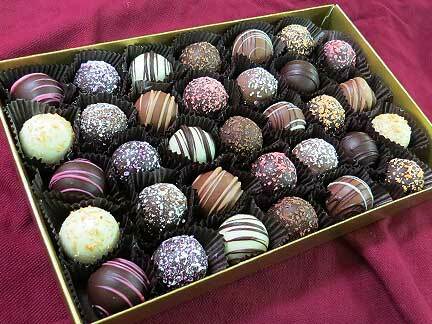 If you love Chocolate too (or know of people who do) you really need to visit. With luscious cream filled centers and a solid premium outer covering the sensation of a Premium Christopher Chocolate Truffle is simply pure bliss. We have specialty products you can’t find elsewhere.